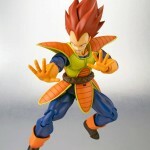 This years SDCC gets another S.H. 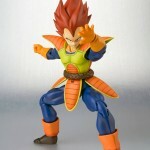 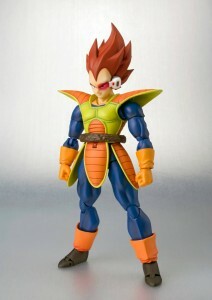 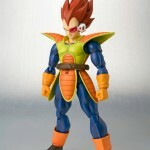 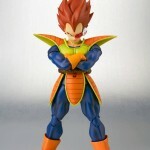 Figuarts exclusive as they release an original anime Vegeta figure. 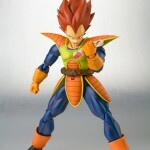 It’s based on the same mold as the original Saiyan Prince Vegeta but this time with his anime orange suit.